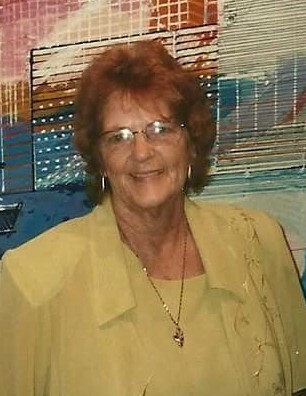 Linda (Combs) Jagears, 72 of Warsaw, MO. Linda Jagears was born on Feb. 27, 1946, to James Garland and Clara (Wood) Combs in Bradleyville, MO. She married Ronnie Jagears on May 21, 1963. Survivors include four children, Rhonda Meidema and husband John of Forsyth, MO., Randy Jagears and wife Gale of Eldon, MO., Ronnie Jagears and wife Connie of Seymour, MO., and Ramona and Shannon Starkey of Buffalo, MO. ; 12 grandchildren and 16 great-grandchildren; Sisters, Marvis Hartman of Camas, WA., Connie Johnson of Rockaway Beach, MO., and brother Ernie Combs of Neosho, MO. Linda was preceded in death by her husband, Ronnie Jagears; brothers Lilburn Combs, Dennis Combs; and grandson, Daniel Adair. During her lifetime she helped pass the Senior Tax Bill. 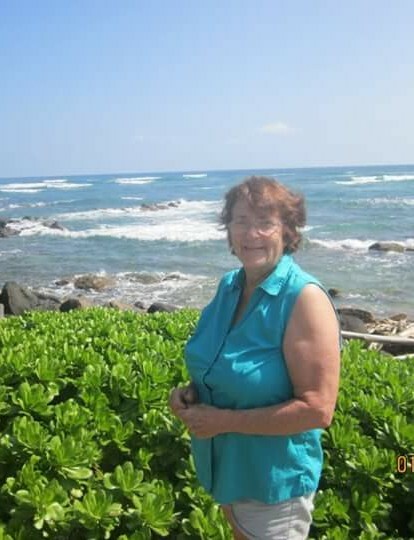 She was active with Meals on Wheels, and the Senior Friendship Site. 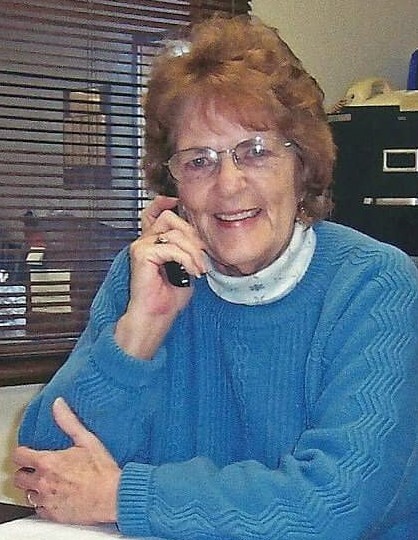 She worked for Southwest Missouri Office of Aging for over 33 years as the director of the Senior Friendship site. In 2011, Linda reconnected with a schoolmate, Kenny Honeycutt who became her loving partner until her death. 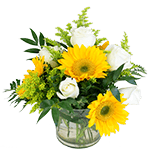 Linda died due to a short illness at her home with Kenny and her children at her bedside. A Celebration of life will be held at The Senior Friendship Site, 13879 US Hwy 160, Forsyth, MO 65653, on Sat., Feb. 2, 2019 at 11:00 AM with a private burial at a later. Friends and family are welcome to stay for visiting and refreshments.